We have a Yankee of a podcast for you. The tradition plus the payroll. Our PhD Committee talks about this franchise’s glorious past (and future). Ed interviews Canadians Mike and Donna Smolders about their Yankee experience visiting Boston, New York City and Cooperstown. Craig Muder fills us in on the 2011 Hall of Fame weekend from Cooperstown. 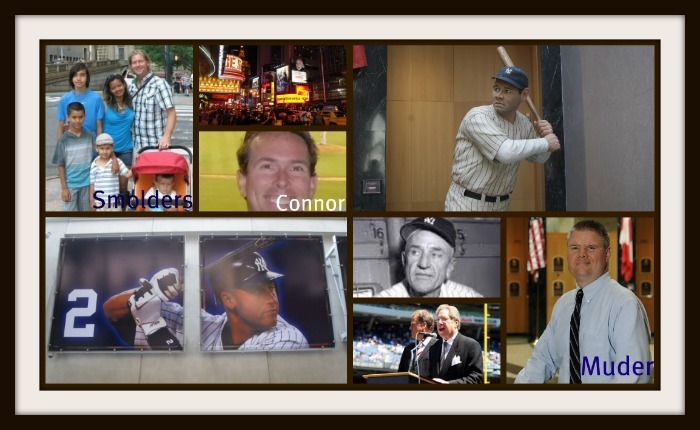 Mr. Sports Travel aka Joe Connor teaches us the 5 best baseball places to explore in NYC. We then hail a cab and head to LaGuardia. 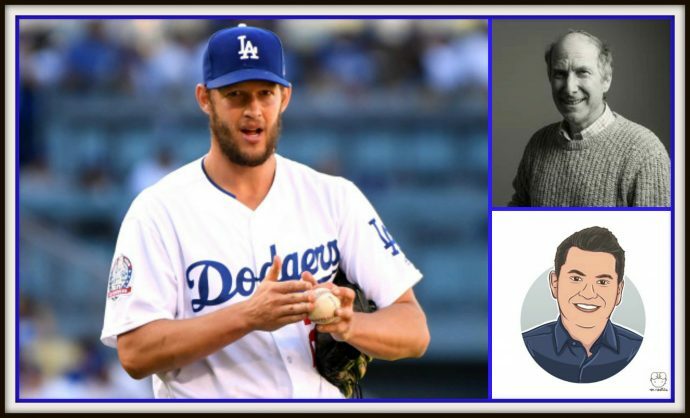 Next week it’s Dodger Blue and the bankruptcy saga of their owners. Say it ain’t so Vin Scully. Say it ain’t so. This week is Mets’ week with our podcast featuring the New York Mets being released on Friday, July 15th. 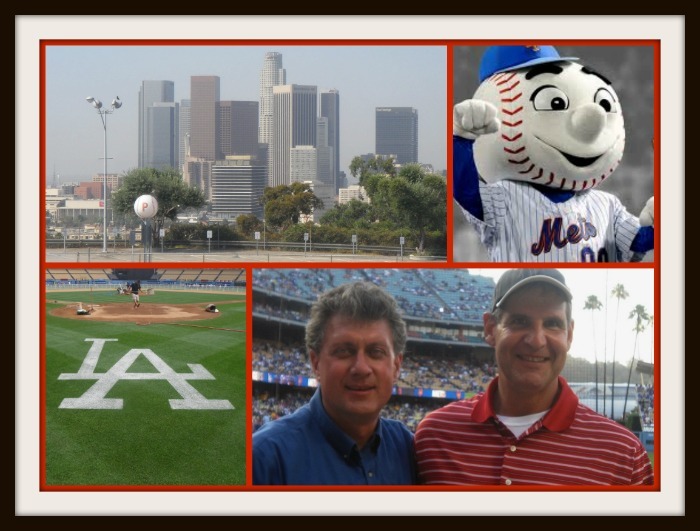 Last week I went to Dodger Stadium to meet the Mets and sit behind home plate with my good friend Jeff Kornreich. I first met Jeff as a freshman at Case Western Reserve University in August 1979. Jeff was the first New York Met fan that I had ever met. As a Cleveland native, I figured that all New Yorkers had to be passionate Yankee fans. Jeff set me straight. After graduating from Case, Jeff moved to Los Angeles and has never left. A die hard Mets fan surrounded by Dodger Blue. During our next podcast, you’ll hear my interview with Jeff about his beloved Mets. It was great spending time with my friend as we watched the Mets lose to the Dodgers. After the game, as we said good bye, I thought of that great Neil Diamond song as Jeff walked away from Dodger Stadium.